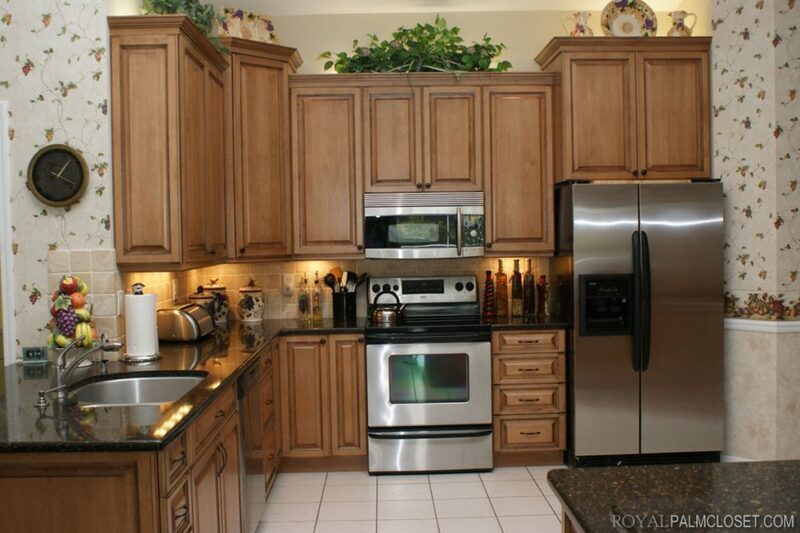 Custom cabinetry is a mark of distinction in a home, and it gives you the most direct way to get what you want. Remodeling provides an opportunity to make creative use of storage space and to enhance the livability of indoor areas. 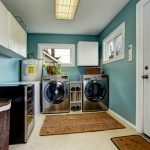 Kitchens are often the rooms that get the most benefit from remodeling, providing time saving conveniences and improving access to frequently used storage space. As the most popular room in homes today, a kitchen is often the favorite gathering place for family and friends. Providing comfortable space that allows room for everyone to rest or socialize as well as adequate work space for the chef, a remodel of your kitchen cabinetry is the perfect place to start a transformative project. 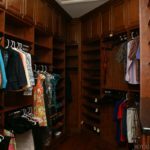 The average height of American women is well under five and a half feet, but reaching the top shelf of most cabinets is nearly impossible except by those who are at least a foot taller. Seemingly without regard for accessibility, contractors install cabinets that are too high and too deep. You can improve accessibility and increase storage space by using custom cabinetry that is designed the way you like it. Most falls in homes are related to ladders, and step stools that are commonly used in kitchens are flimsier and less sturdily built than full sized ladders. The annoyance of finding a step stool for the purpose of putting items on the top shelf of a cabinet is made worse by the likelihood of having a fall. Pots and pans are used for almost every meal, and they are usually stored on shelves in the base cabinets. To reach them, you have to bend over until you are almost upside down or crouch uncomfortably and stretch as far as possible. 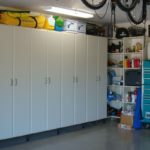 Getting a pulled muscle or losing your balance are unfortunate results that you can avoid with proper planning of storage space. 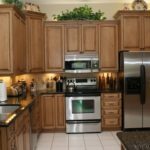 Custom cabinets that use pull out shelves put pots within easy reach, and a large pull out drawer is a better alternative as well. 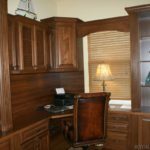 Making the kitchen a pleasant location for work or relaxation is one of the most important goals of kitchen cabinet makers. By making note of the areas in your kitchen that give you the least access to storage or cause you inconvenience, you can achieve great results in a remodel that makes kitchen activities more enjoyable. Using custom cabinets that meet your requirements lets you enjoy the best features of work flow design that is based on innovative storage concepts.